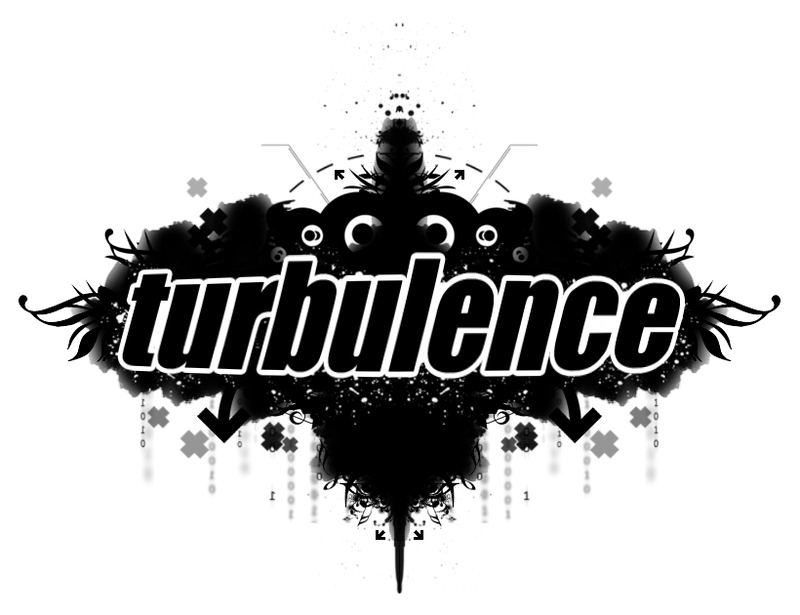 Turbulence: [FREE TRACKS] DJ ZINC CLASSICS!!! Old Skool heads will remember these from back in the day on white vinyls! However, Zinc has given away full quality versions of these classics for the digital generation! Some absolute classics here, and some tracks that EVERY self respecting junglist should have to hand! Click the links below to Download!! !